Our Newest Listing Luxury Foreclosure in Bexar! 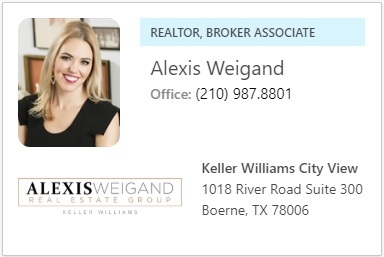 Foreclosure in Bexar! Priced to sell! 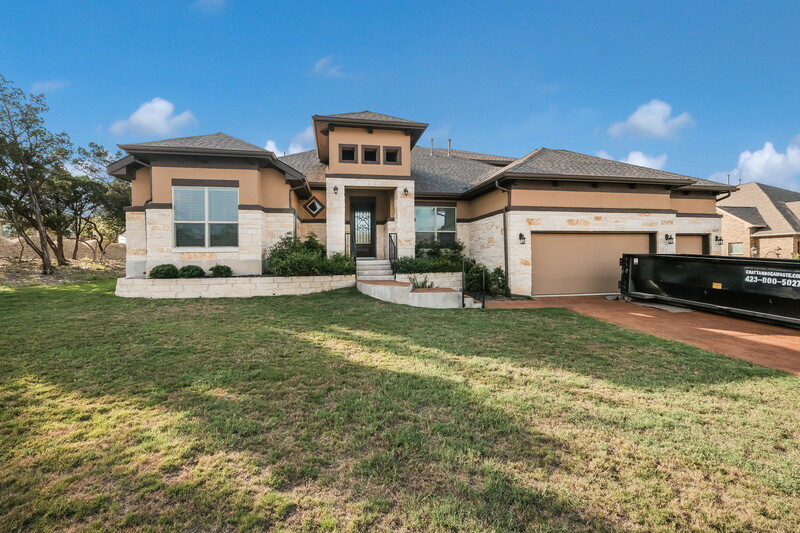 4 bed/3.5 baths/3 car garage, 4171 sqft home in Valencia, just outside Timberwood Park. Plenty of room for everyone: Two living areas, high ceilings, hardwood floors, two eating areas & gorgeous gourmet kitchen w/breakfast bar. Master bedroom downstairs w/walk-in closets, outside access & full bath w/separate vanity, garden tub & walk-in shower. Large covered patio, wrought iron fence backyard. Custom Build by Scott Felder. WELCOME HOME!